UEFA has launched an investigation into Liverpool and Monaco for alleged violation of the Financial Fair Play. News articles coming out of England and Portugal are reporting that the two clubs are part of an ongoing investigation that has been launched into several European clubs for violation of the Financial Fair Play. Two other clubs that are involved in this investigation is Inter Milan and Roma. 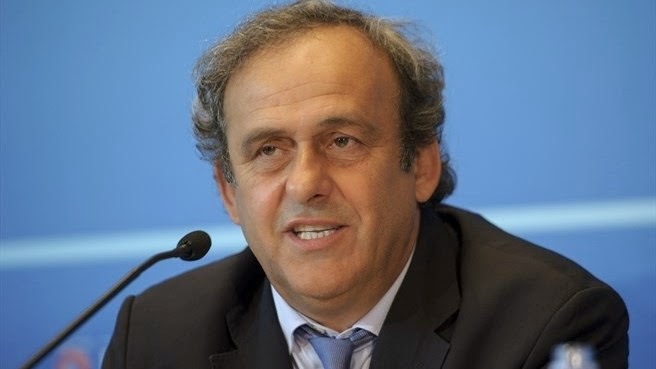 UEFA will expect the clubs being investigated to provide information in regards to their finances to show that they have indeed follow the rules and guidelines put forward by UEFA, but in case of violation the clubs could be fined or even prevented from registering new players. The major surprise to me is that there are only four clubs mentioned and none of them is Real Madrid. The Spanish giants have accumulated a debt of over 600 million this past season and have continue to spend well above their means this season, and are nowhere to found in any list regarding investigations launched under the umbrella of financial fair play. If UEFA is going to be serious about this program and initiative, which I believe they should, they will have to look at all teams, and not just at those that seem convenient and easy to make an example off. The game needs this initiative, the domestic leagues need it, or we will soon have an upper class and a low class in European football, if we are not there already. I have absolutely nothing against a team spending money on players, as long as they don’t spend more than what they are earning, but that is not the case with many teams around Europe. 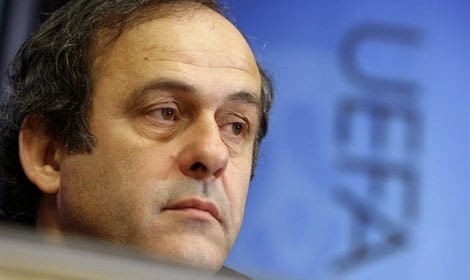 The clock is ticking and Platini has the right watch to be able to tell that it is time to put to action the plan that he had put forward. Financial fair play can’t be just a scare tactic or a lightning rod used to keep the “new rich” in line. It needs to be used across the board and implemented without pride or prejudice.